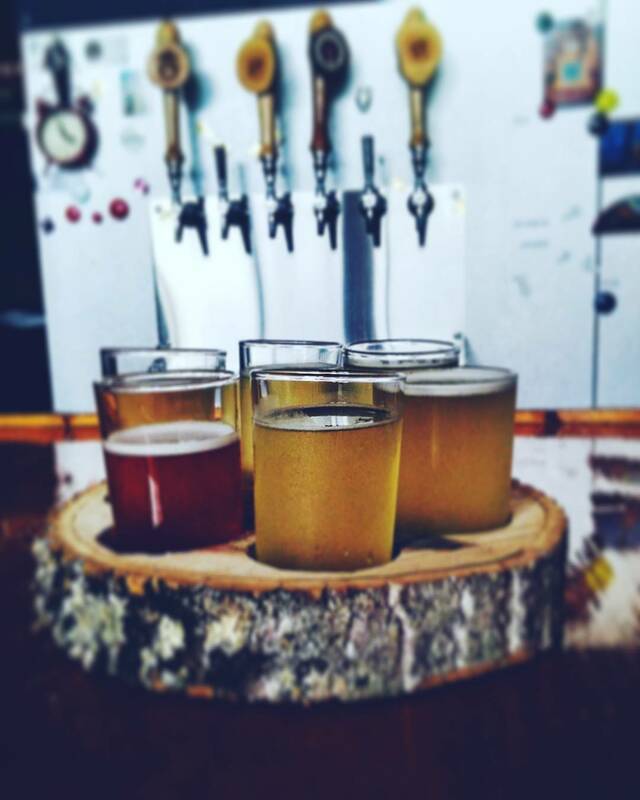 Black Mountain Ciderworks + Meadery gives Asheville's best breweries a run for their money. 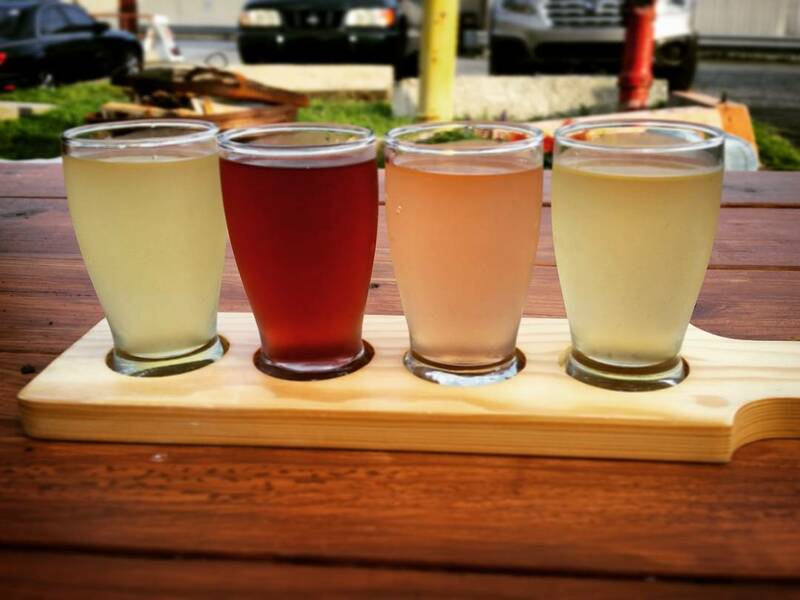 Stop by for a flight of hard cider or mead — and stay for the charming ambiance. 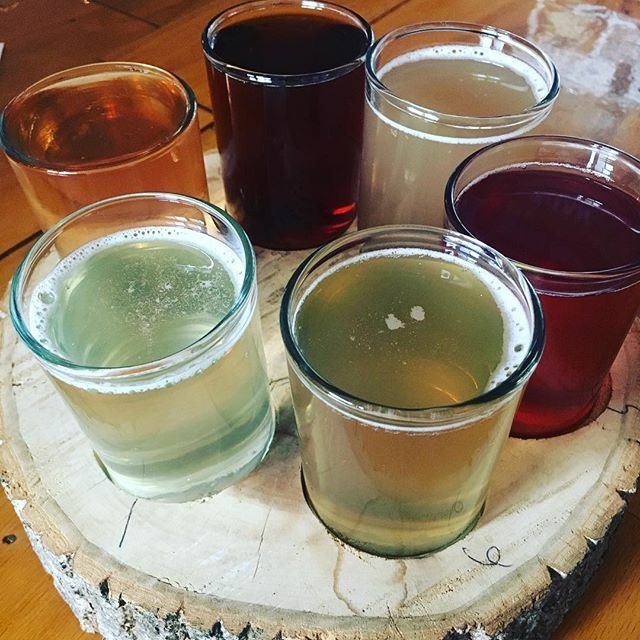 Asheville wears the nickname ‘Beer City USA’ with pride, but if Black Mountain Ciderworks + Meadery is any indication, it has all the makings of a cider town. 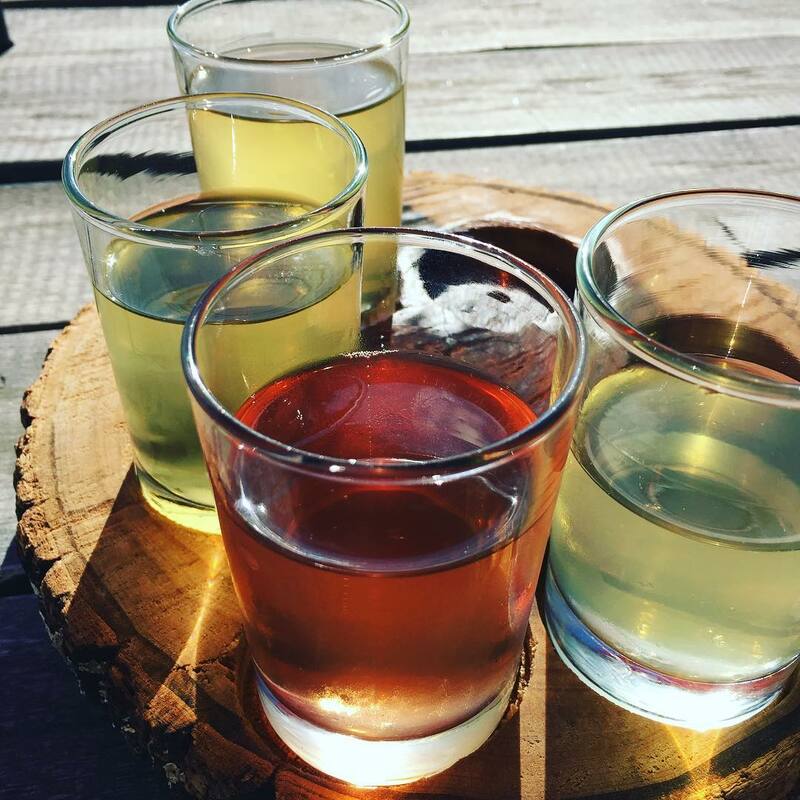 Appalachia produces some amazing apples, which, in turn, create the refreshing cider served at Black Mountain. Of course, with the term ‘meadery’ included in the venue’s title, it’s no surprise that its mead (or honeyed wine) is just as impressive. 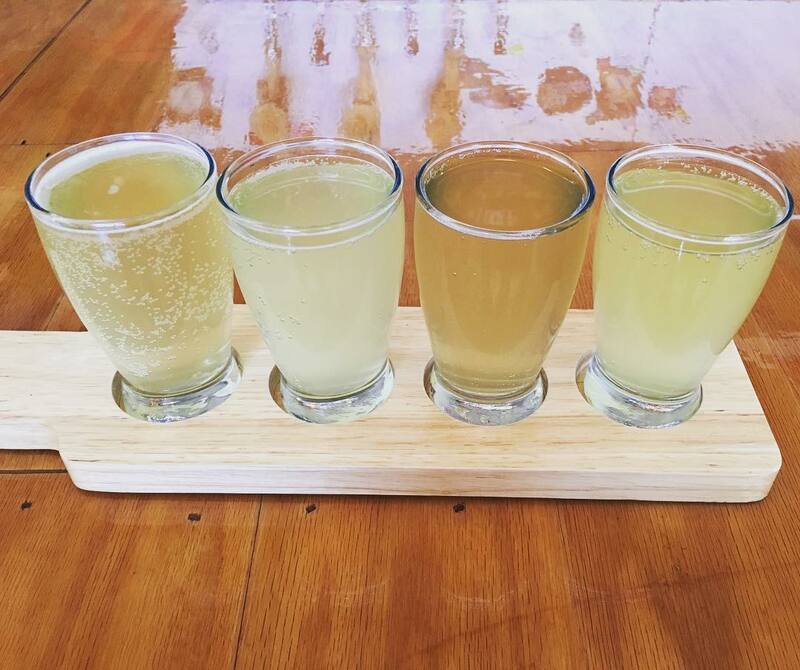 When you visit, you’ll want to order a flight containing both cider and mead so you cover your bases. 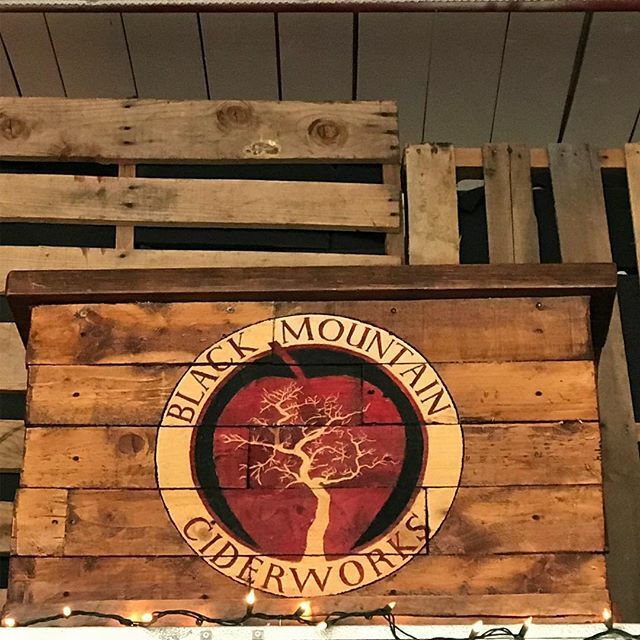 The geniuses behind Black Mountain Ciderworks + Meadery began as homebrewers in hopes of discovering an alternative to the excessively sweet industrial brands they continually turned down. 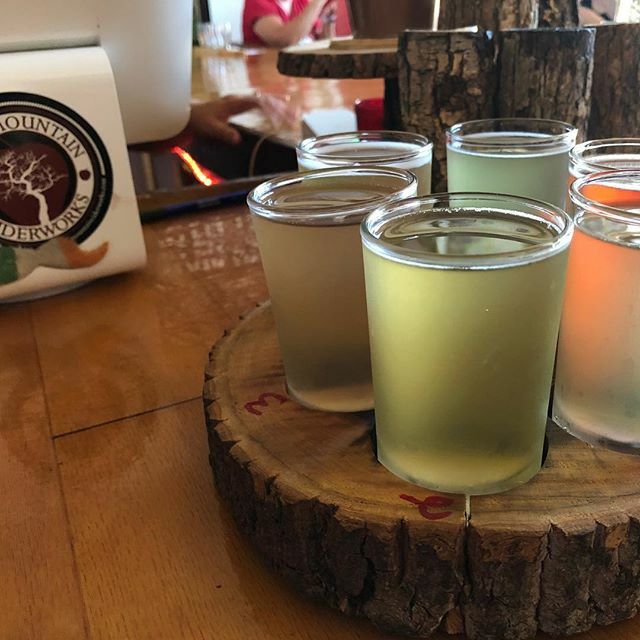 Their revolutionary cider concept arose during a trip to England, in which they sampled country-style cider during a brief stop in the village of Battle. Inspired by the delightful flavor of this 100 percent apple juice concoction, they decided to ditch the syrupy sweet flavors of US brands and introduce their friends back home to something far more satisfying. 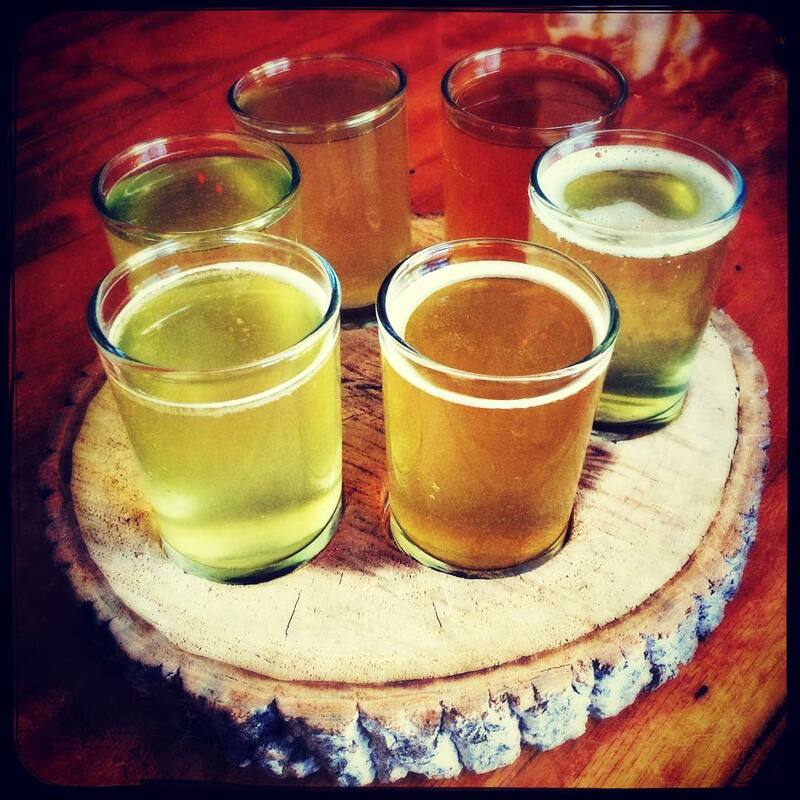 Today, Black Mountain Ciderworks + Meadery serves some of the region’s best cider and mead. 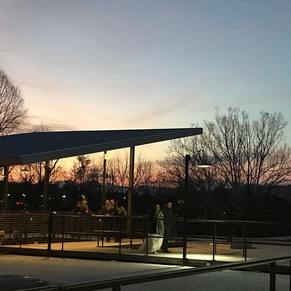 The quality of its beverages sometimes goes unappreciated in such a beer-dominant city, but that only adds to its appeal; a visit to Black Mountain is nothing like a typical Asheville brewery experience. 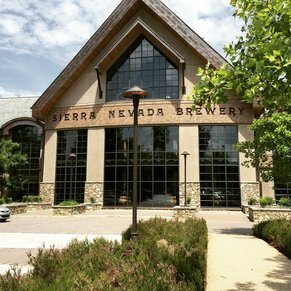 Yes, it’s located a bit off the beaten path — but it’s well worth the extra drive. The warehouse-dominant area might make you feel a bit out of place when you arrive, but don’t give up too quickly as you attempt to locate the establishment. 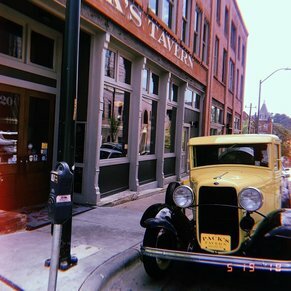 It’s tucked in right by Pigsah Brewery. 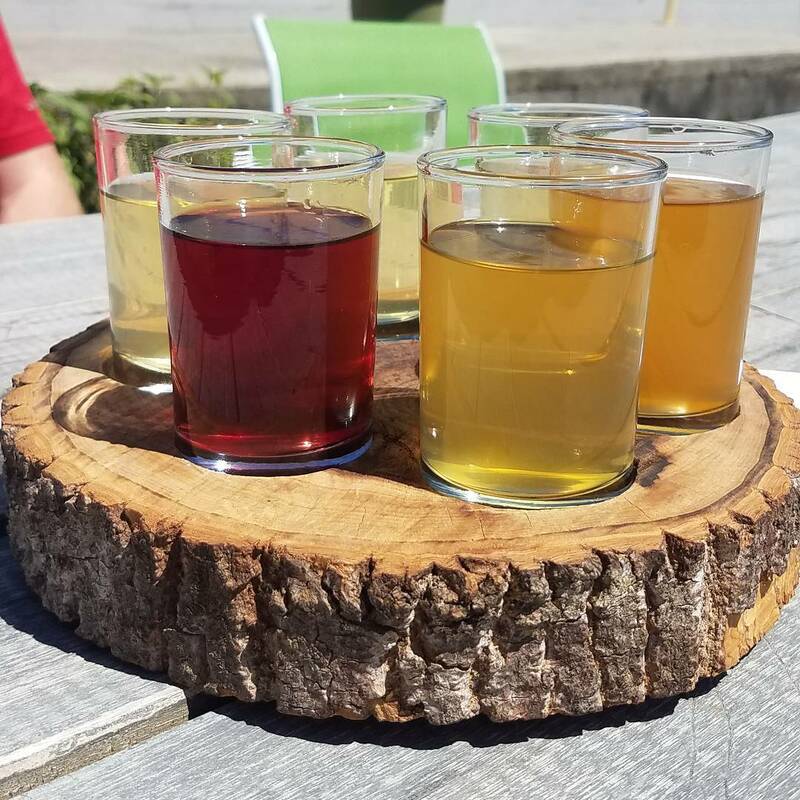 Stop at Pigsah before or after your cider and mead drinking experience to make the excursion feel even more worthwhile. The beverage menu changes regularly, so don’t be too disappointed if your favorite isn’t available. 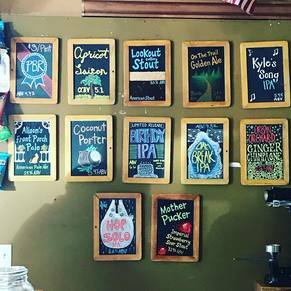 Current selections are clearly listed on the blackboard, where they’re easily visible. 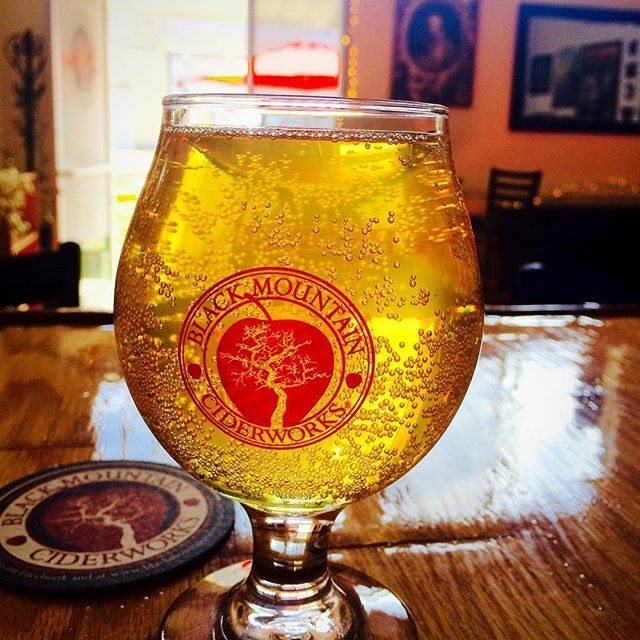 The atmosphere at Black Mountain is decidedly relaxed, although you’ll quickly discover that the staff is passionate about cider and mead. 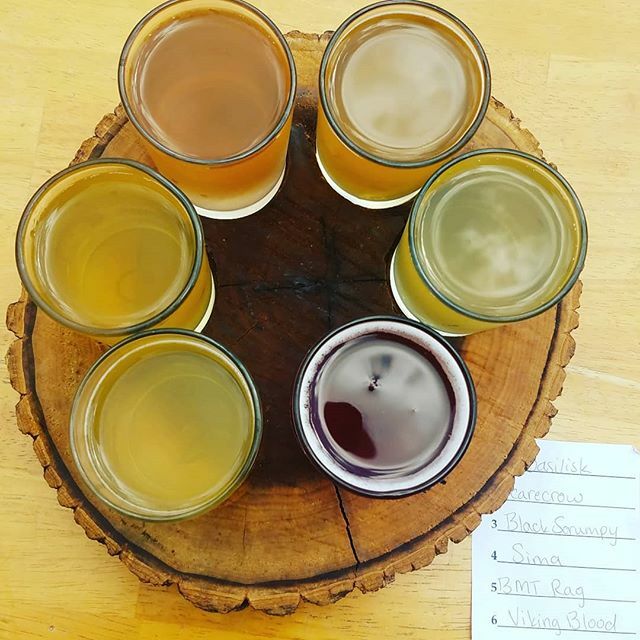 Don’t hesitate to ask questions about your flight or the fermentation process in general — you’ll receive an education alongside your beverage. A callback to the ciders of the 17th century, this popular recipe features wild raisin yeasts. 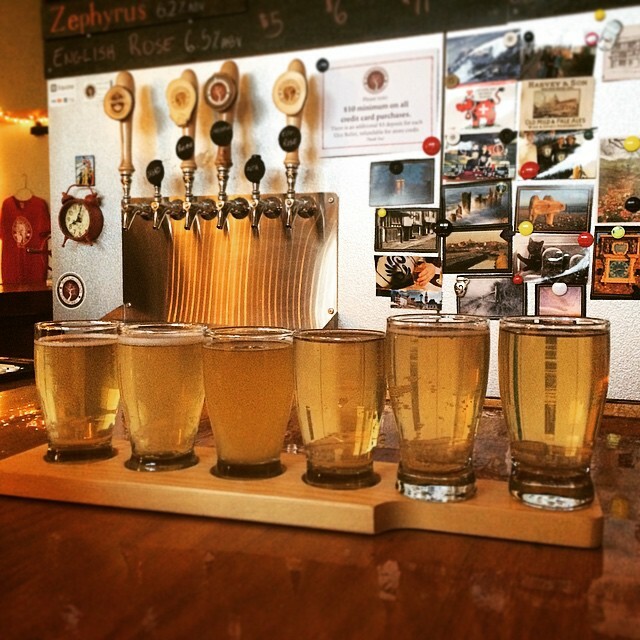 This is your best bet if you desire a no-frills, ornament-free cider with a pure apple flavor. You’ll appreciate the round body and dry finish. As mentioned earlier, Black Mountain’s owners were initially inspired by the scrumpy they tasted in a small English town. Scrumpy consists of 100 percent apple juice. At Black Mountain, you’ll enjoy a decidedly Southern take on the concept, complete with Arkansas black apples. 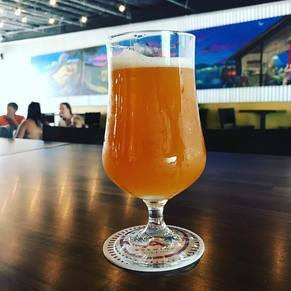 One of several Black Mountain offerings featuring fruit infusions, this recipe includes homegrown rosemary and strawberries from North Carolina. It also includes a hint of black pepper. 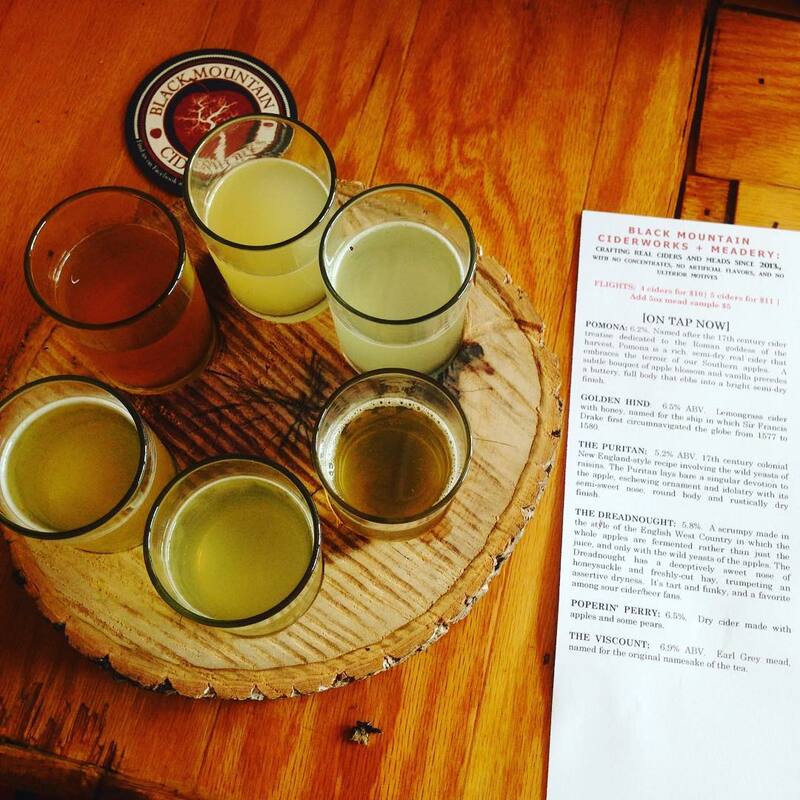 Don’t leave Black Mountain until you’ve sampled the amazing mead. If you’re new to this delightful version of wine, you’ll appreciate melomel — mead containing fruit. This variety of melomel features blueberry and coriander. 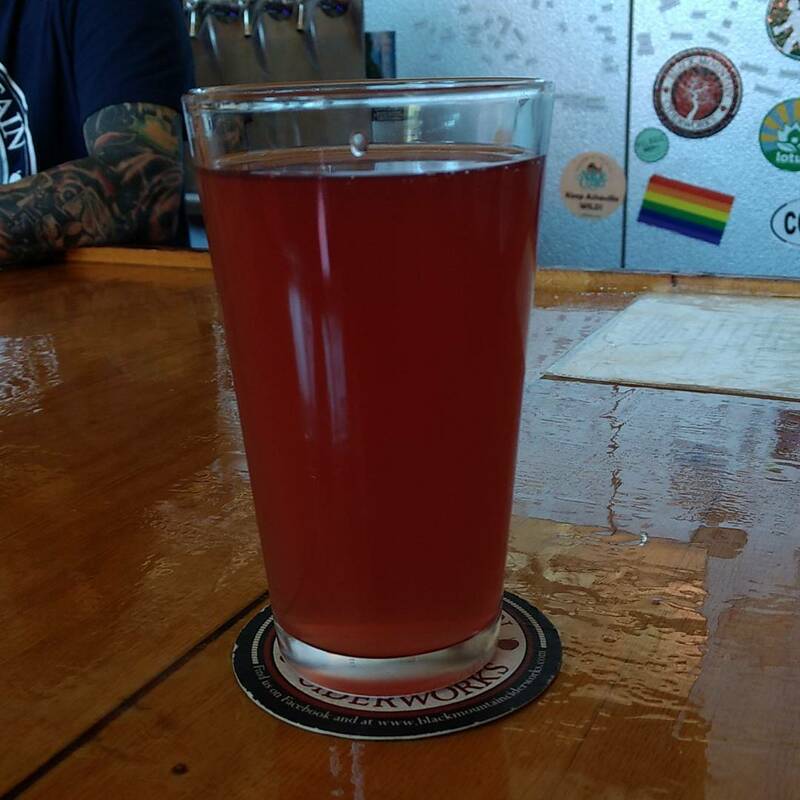 Yes, coffee mead exists, and yes, it’s delicious. If you love coffee more than you love mead, this beverage will give you a greater appreciation for both. 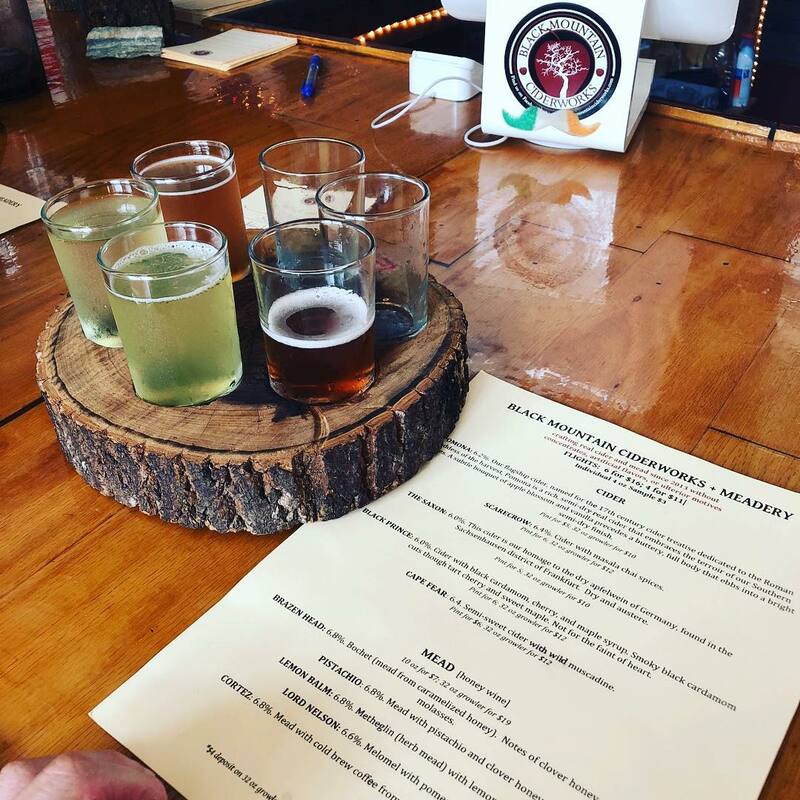 -Black Mountain Ciderworks + Meadery hosts several special events in hopes of raising the profile of cider and mead in the Asheville region. 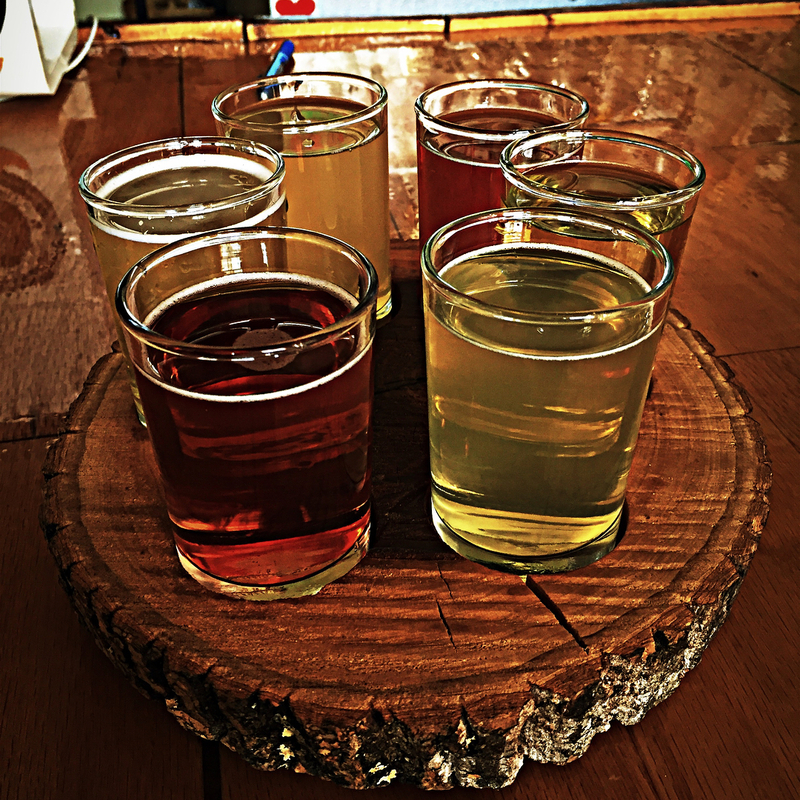 Stop by for World Mead Day, the Sourwood Festival, or one of the establishment’s many other events. Keep an eye on the official website for details. -Not sure what you like in a cider or mead? 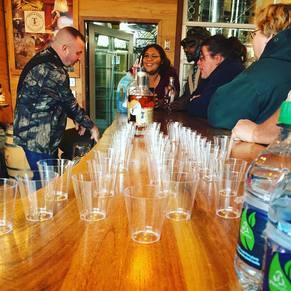 Opt for a blind pour. 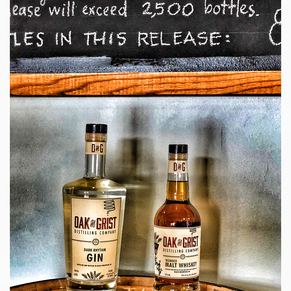 Your bartender will be happy to introduce you to the best options for your unique palate. -Don’t leave Black Mountain empty-handed. 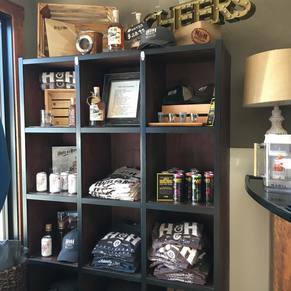 Purchase a growler of your favorite selection. This makes for a great gift or souvenir.